Creativity does not stop with writing. The UFOP: StarBase 118 Graphics Contest celebrates our artists, and we want to see your works; no matter if you are beginner or expert, if you create images of people, or design ships, gadgets or whole planets. The theme this time around: “The Spirit of Star Trek.” That can include pretty much everything that comes to mind. Show us what Star Trek means to you! The entry period is open until June 22nd. 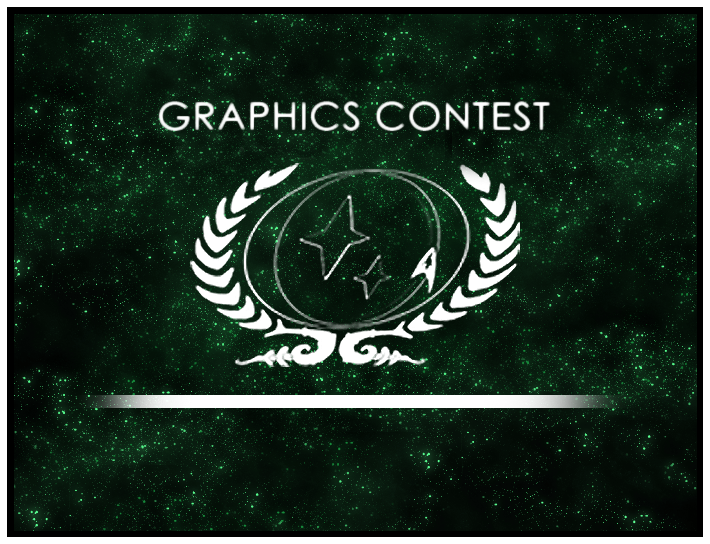 More information can be found in the Graphics Contest forum. Jess, the writer behind Jalana Rajel, has been writing for the longest part of her life, so it was only a matter of time until she would join UFOP: SB118. She lives in Germany with the love of her life, Michael, and spends most of her time in one of various creative activities, reading, writing or geeking out over her favourite shows, virtual worlds or games.